Check it out! 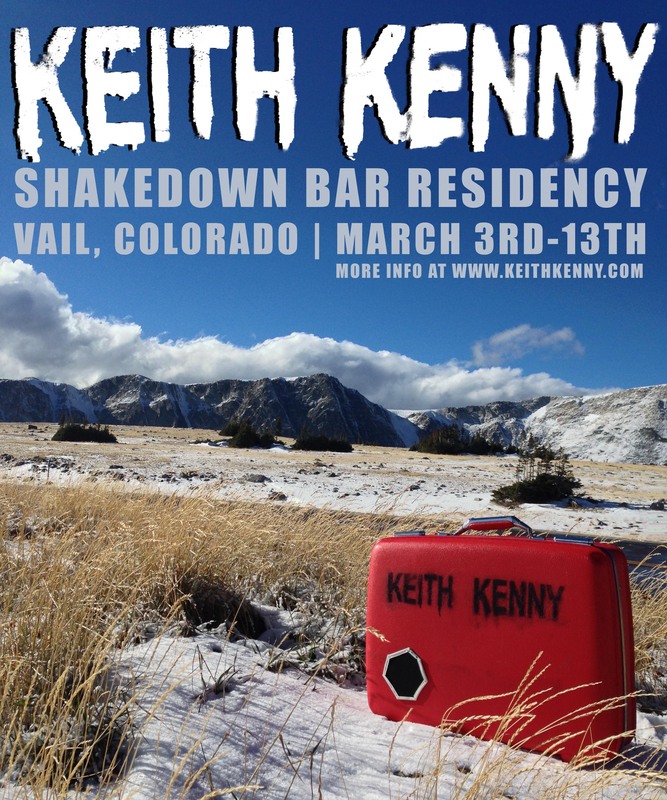 I have new residency coming up in Vail, Colorado at Shakedown Bar starting on March 3rd! 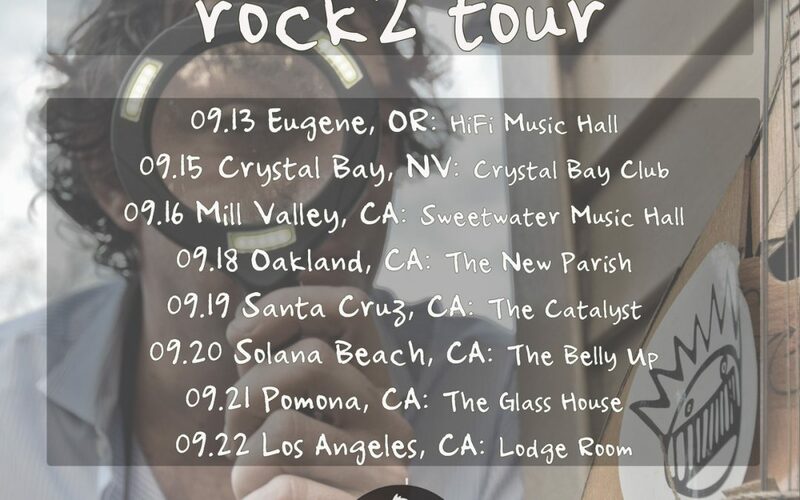 More info available on the tour page. 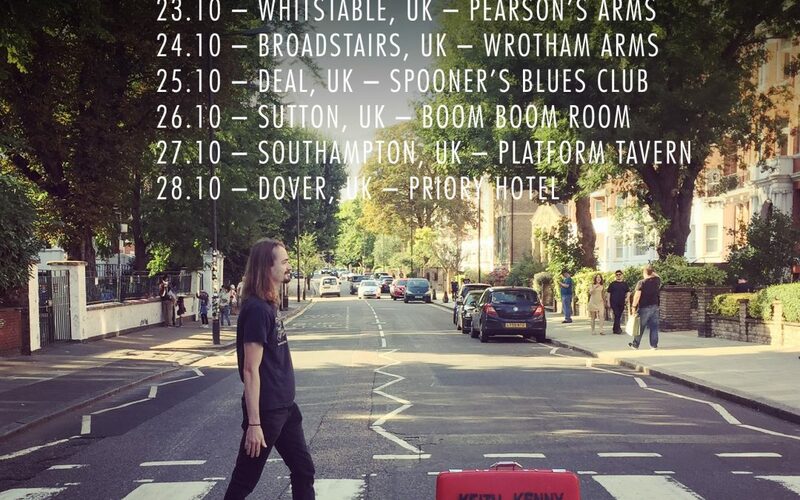 I’m headed out to the UK next week for another tour and will be playing one last show at John & Peter’s before I go. 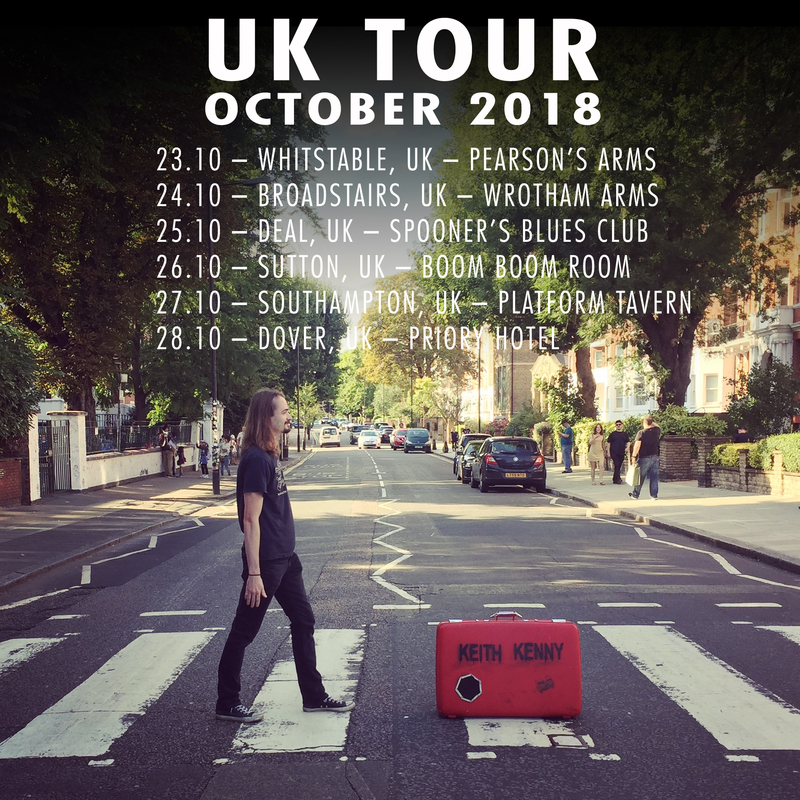 I hope to see you all this Friday before I cross the pond! 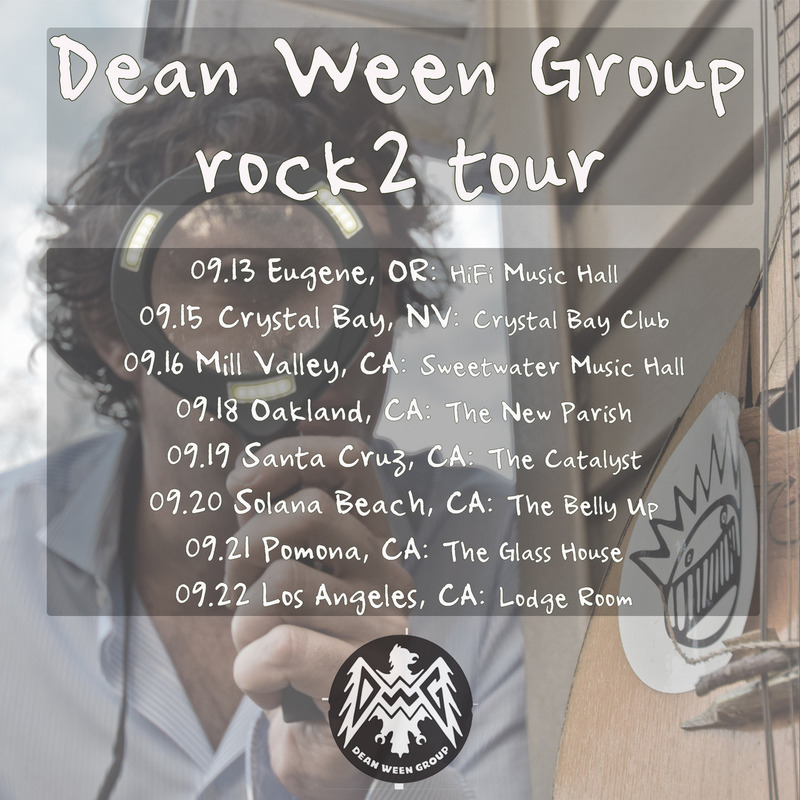 I’m going back out on the road opening for The Dean Ween Group during their West Coast run of the ‘Rock 2’ Tour! We are starting off with one show here in NYC aboard The Liberty Bell ‘Rocks Off Concert Cruise’ and then headed west in September. 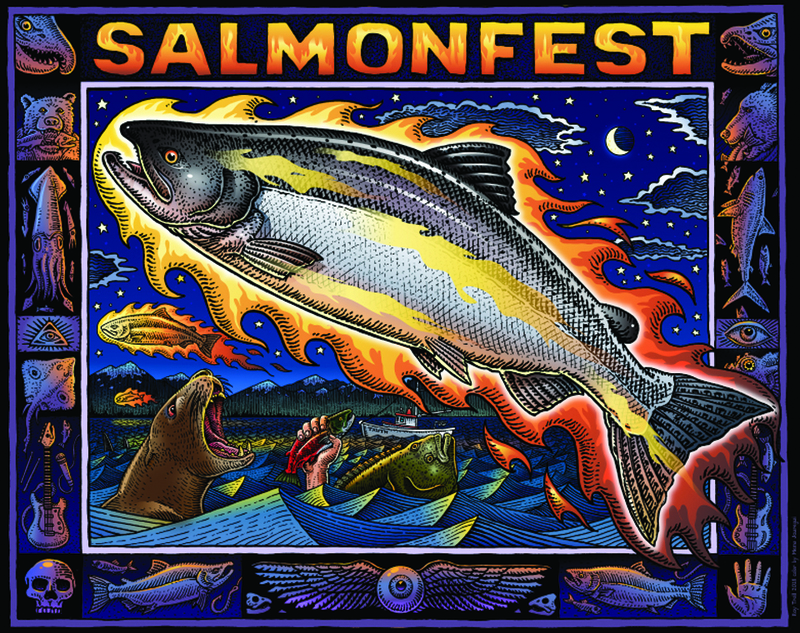 I’m headed to Alaska for the first time this summer to play Salmonfest! 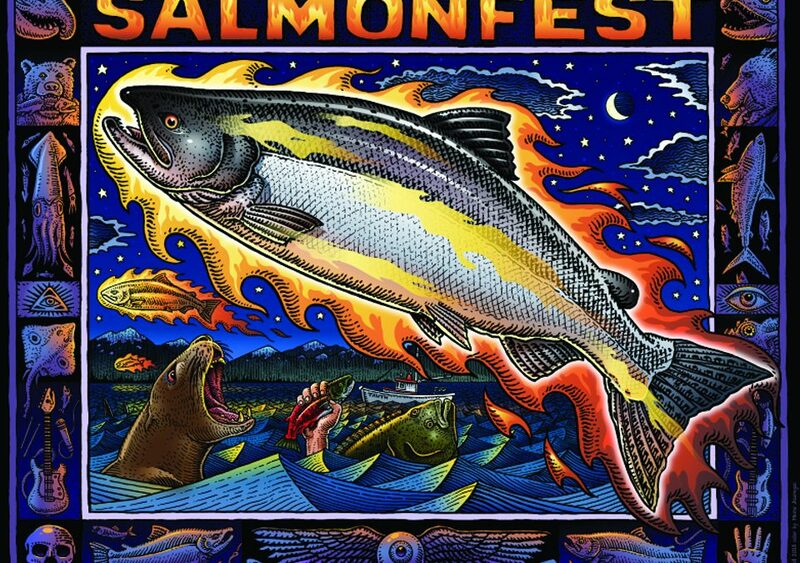 They have an amazing lineup this year including Brandi Carlile, Michael Franti & Spearhead, Fruition, Gasoline Lollipops, Front Country, Apashe, and many more. My set will be on the Main Stage (Ocean Stage) on Saturday, August 4th at Noon. On the way home I’ll be stopping by Las Vegas for a couple more nights at The House of Blues. 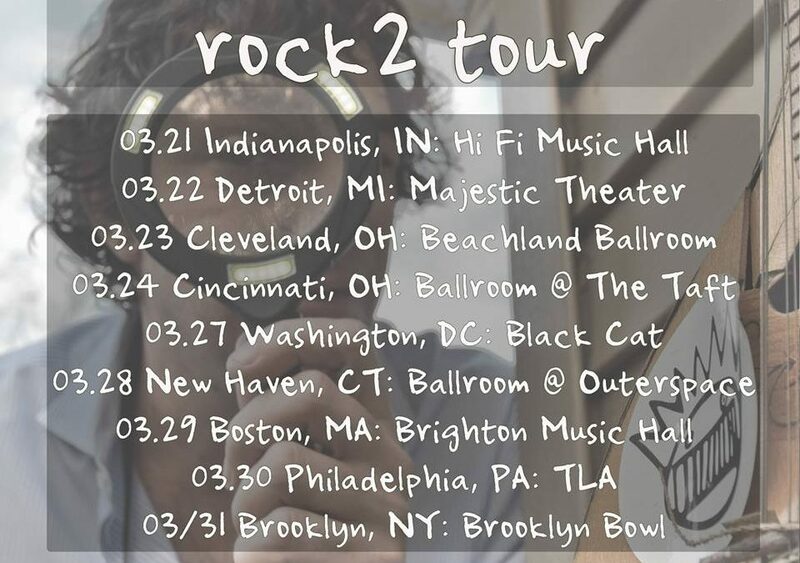 Check out the tour page for more info. 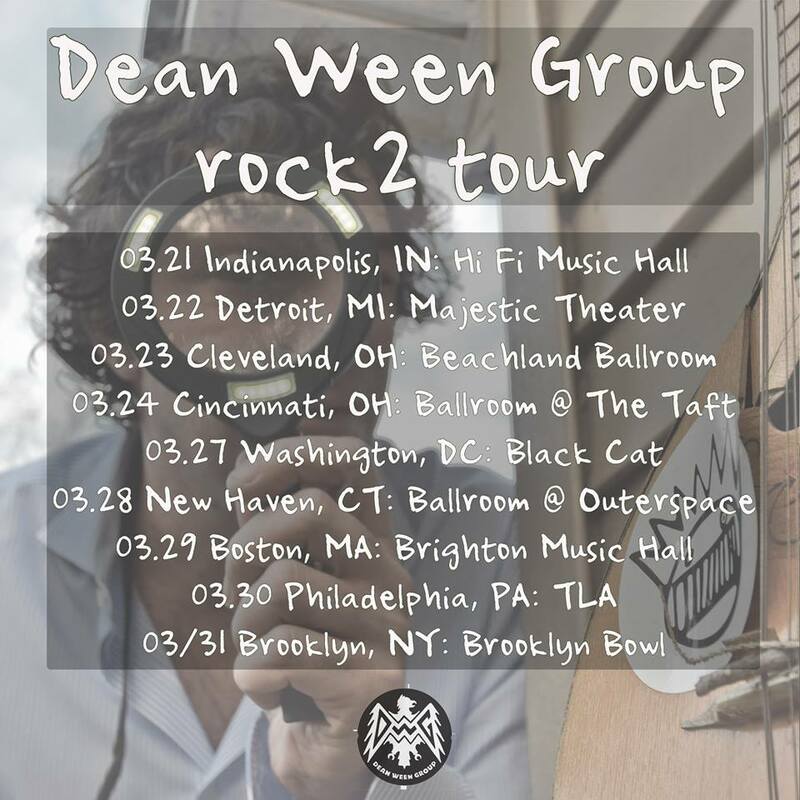 I am excited to announce that I will be opening for The Dean Ween Group during their Rock 2 Tour in March!!! We both have new albums out this year and I was fortunate enough to have Deaner collaborate with me on one of my heaviest tracks “Teenage Dream”. I can’t wait to hit the road with these guys! 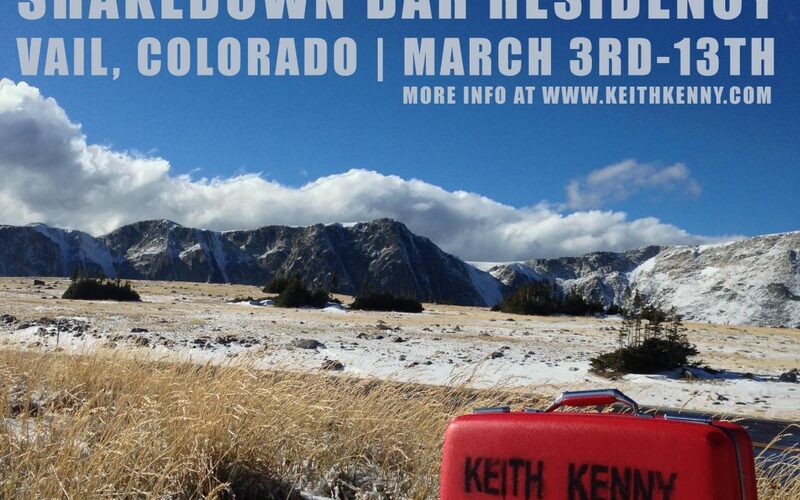 Tickets and more information available at www.KeithKenny.com/tour.